I have always had a fascination for paper and stationary items. Oh the smell of paper, they way it folds, cuts and can be re formed into something beautiful. I have always loved to write letters. I have recently unearthed a box of letters that I have kept over the years. Correspondence between me and a best friend who was having adventures overseas. Letters from loved ones, innocent young love, and beautiful messages from first love. All of these have been kept in a box and over the years I have read and re read the words. I am sure that my letters back to these writers have long since been discarded. Lost in moves, lost over the years. But in the writing of these friends I can read about the person they saw me as, the love they had for me, the friendships we created. So I was thrilled to find Michelle Mackintosh’s book, ‘Snail Mail’ – celebrating all things posted. Gifts, cards, letters, postcards…. so many things that can end up in the cycle of writing, creating, stamping, posting, sending. Only to bring happiness to the receiver at the other end. Like slow dinners, technology free days, people are embracing the way things were, the simple things. This is including a movement to go back to writing. Put pen to paper, create, write, send. So I am putting pen back on to paper. 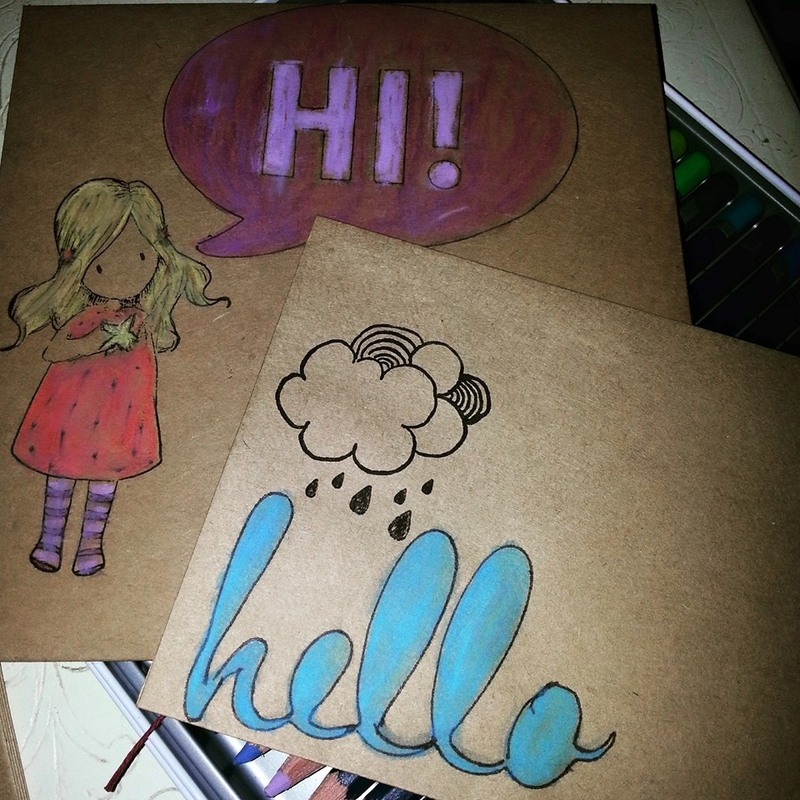 Packaging up some words, some crafty items and sending them out into the world. If you wish to join me then email me at shenarratesherownlife@gmail.com or private message me via the facebook page. Send me your postal address if you dare, and I will send out a little package your way. Let’s celebrate the old fashioned snail mail. < Previous How do we write the next chapter?